Fontayne Selections is always popping up at various events, wine tastings and degustation evenings. Be sure to check our upcoming listings regularly for information on where you can next find us! We also cater for private functions including weddings, birthdays and corporate events. You can find more information below about hosting your event with Fontayne! Throw your next event in style with help from the Fontayne Selections! 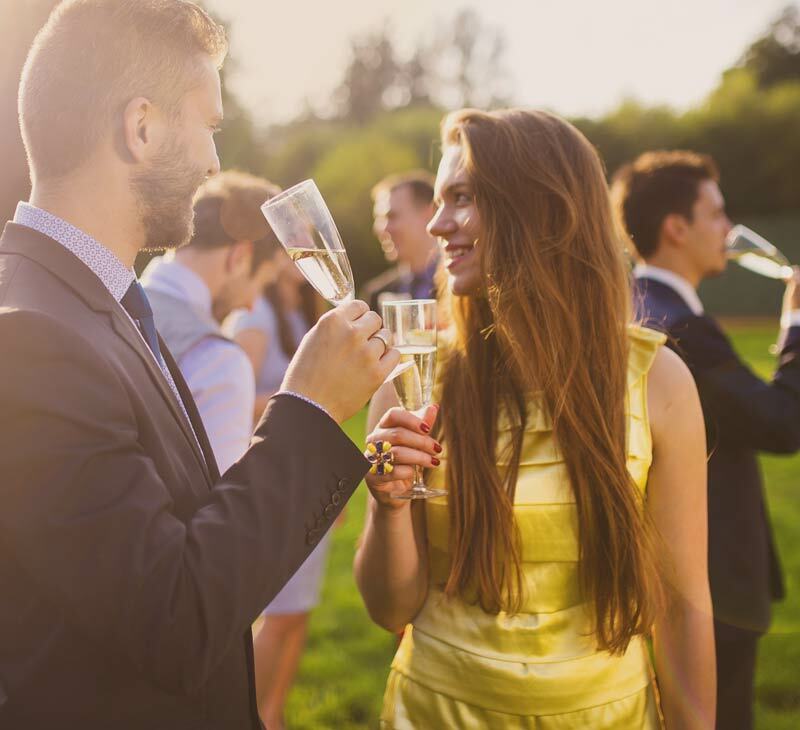 We’re happy to supply any size function with our effervescent Champagne range – whether you need a fun bubbly for toasting, or a sophisticated drop to see the whole event through – we’re keen to help you celebrate the best way, the Fontayne way.